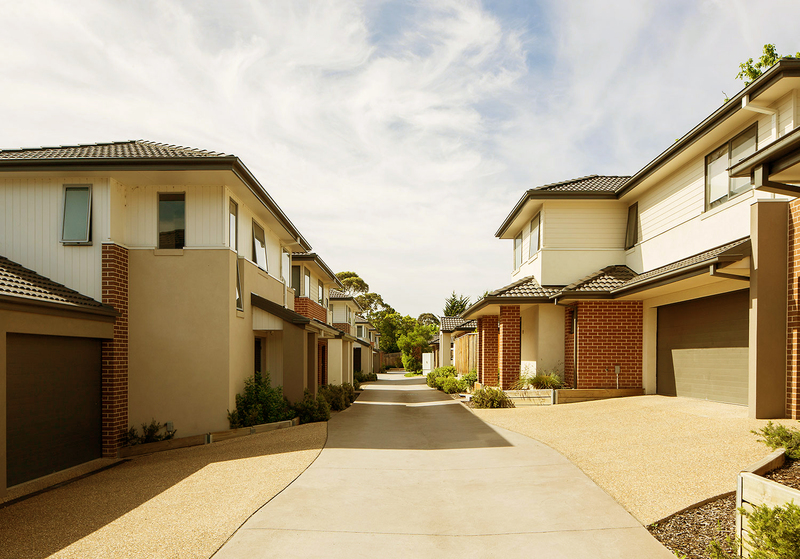 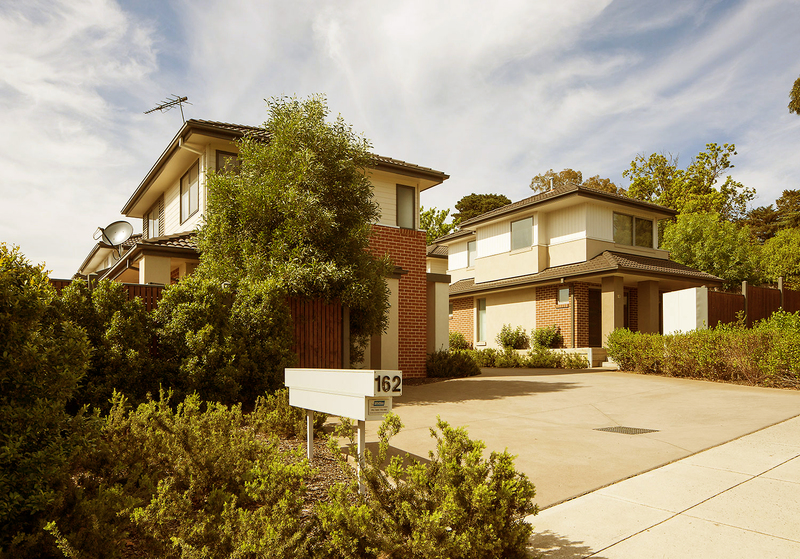 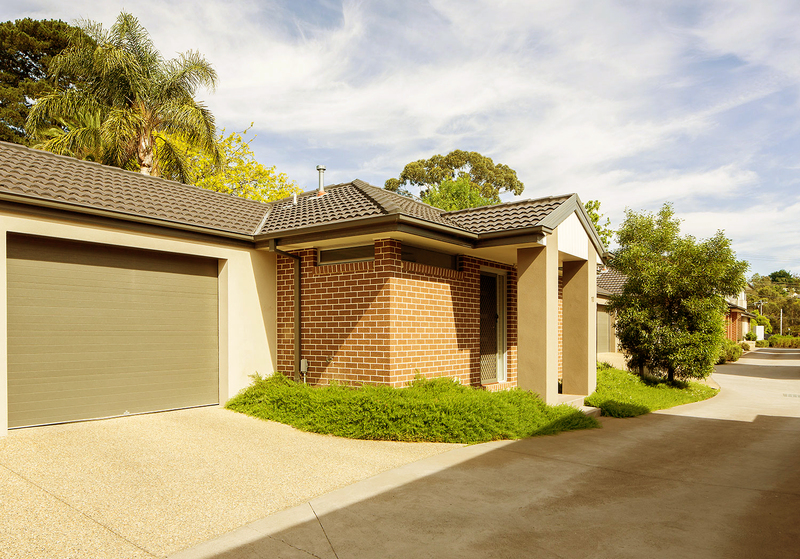 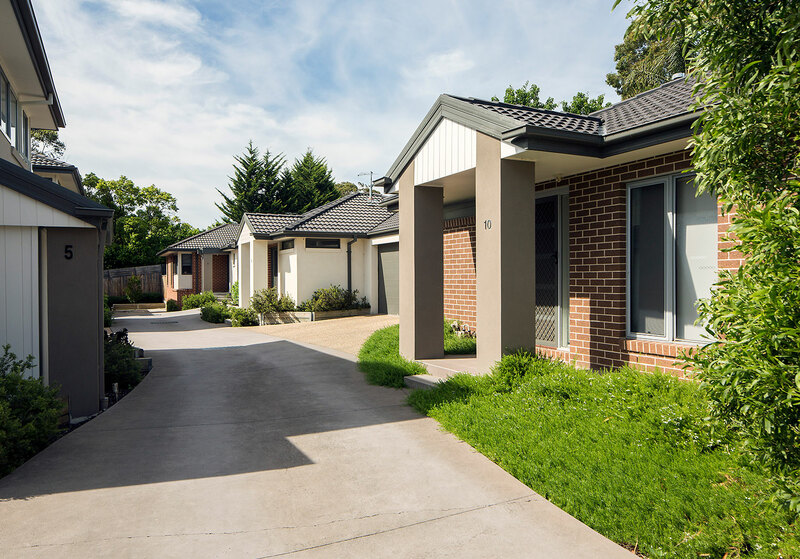 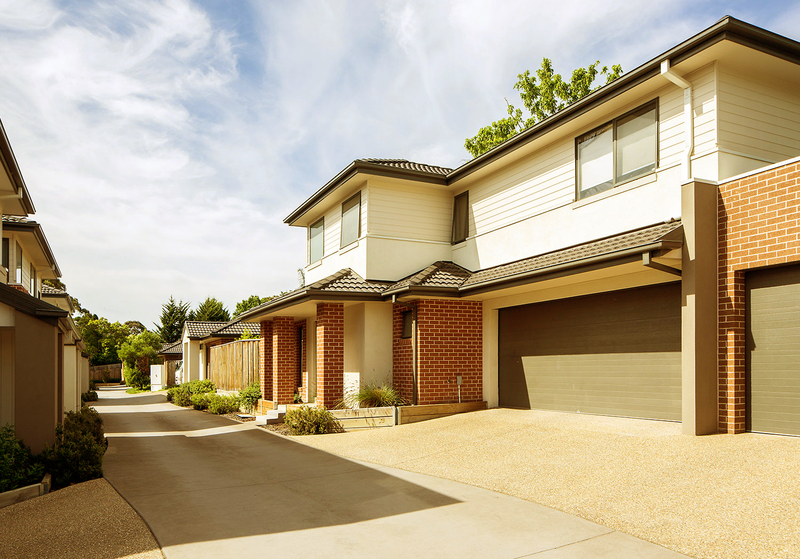 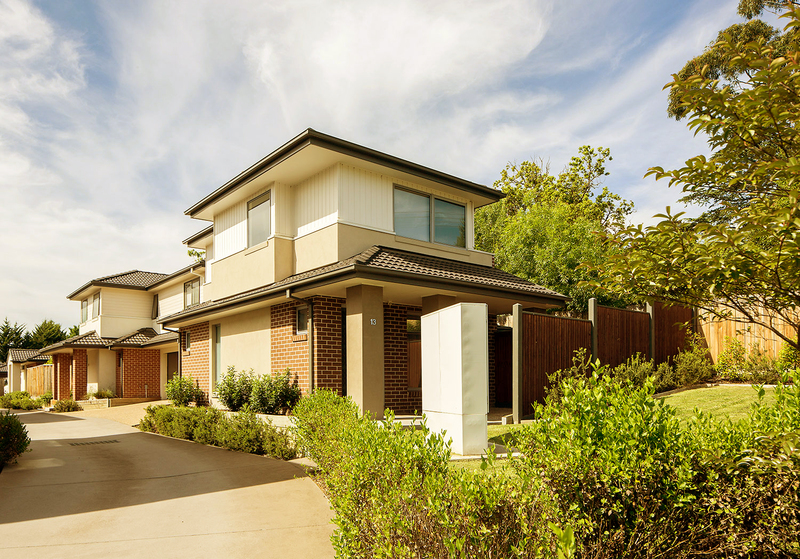 Kiloran Views is a mix of 13 single and double storey residences located in the leafy suburb of Mooroolbark. 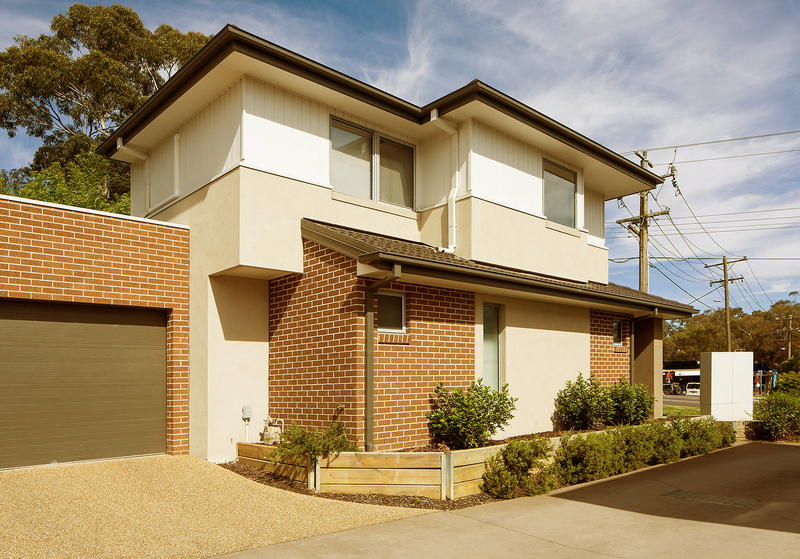 The facades portray a stunning mix of materials, give each home it’s unique identity, whilst seamlessly working together to create a small community. 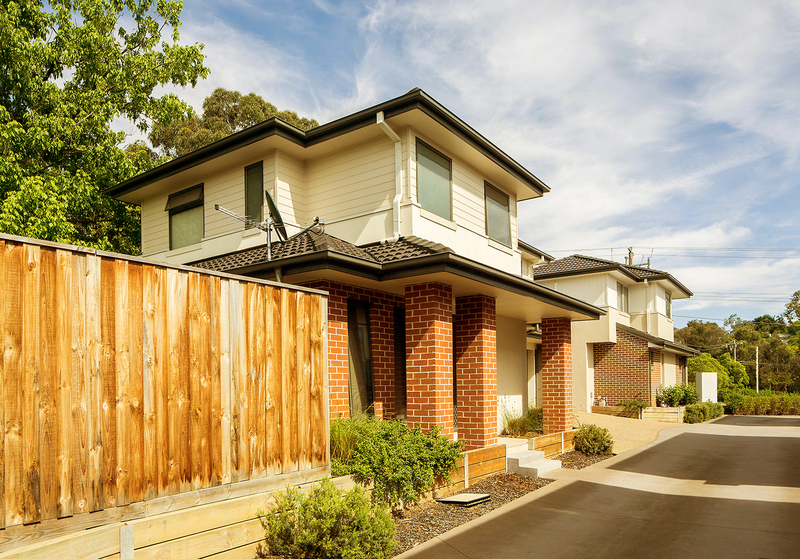 Directly next door to Kiloran Reserve, these homes are also surrounded by shops, public transport, schools and everything else you need. 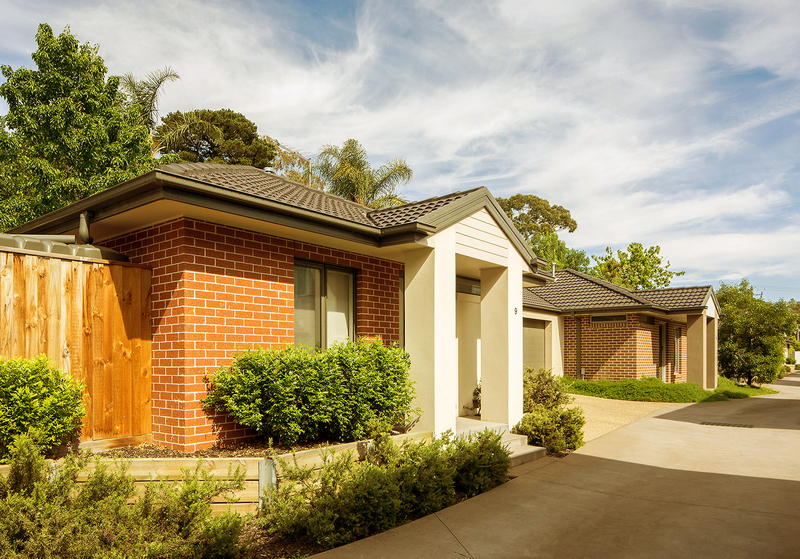 Families and individuals have been calling Kiloran Views home since 2014.